I love this massage chair - I have already recommended this company to friends. When you’re serious about your fitness, but don’t have a huge home gym to train in, this compact home fitness gym from Randy & Travis Machinery is the perfect solution. With a padded bench that allows you to train in comfort, this gym features a cable and bar, allowing you to do pulldowns and rowing exercises right in your own home. This gym accommodates weights with standard one-inch holes and includes adaptors, so you can use two-inch Olympic-sized weight discs. Built to last for years with frequent, rigorous use, this home gym is the perfect way to keep fit in the comfort of your own home. Get yours today. Bring gym-quality workout equipment into your own home with the Seated Preacher Curl Bench. Power through a wide variety of gym exercises to build and tone your arms — all at a can't-beat price. 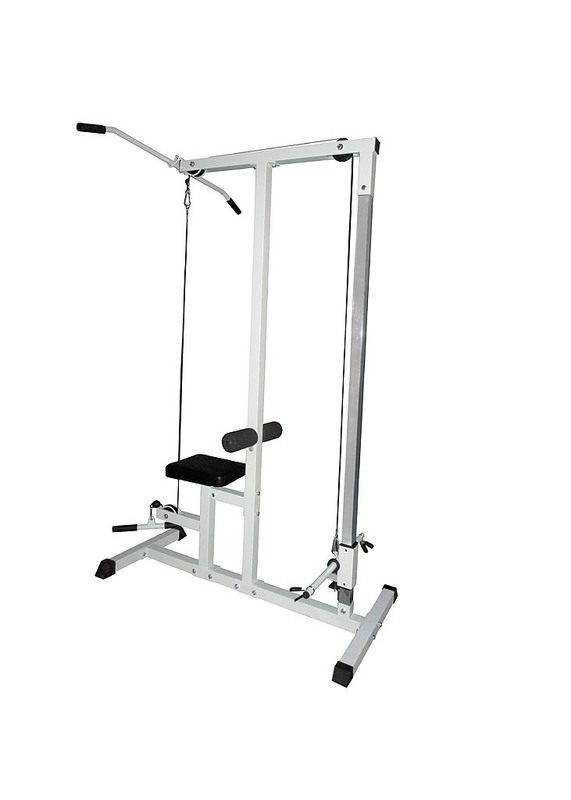 There's no question that the Seated Preacher Curl Bench is constructed with high-quality, rock-solid c.. The 45-Degree Hyperextension Bench is a gym-quality bench that features two powerful exercises in one: an oblique flexor and an inverted back extension. Not only does this bench strengthen lower back muscles, but it can also target abdominal muscles. Front to back, this is a solid piece of equipment.. 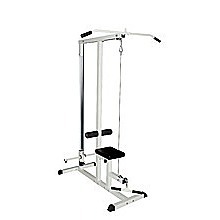 Fitness Plate Loaded Low Row / Lat Pull Assembled: 75cm x 45cm x 213cm This new Fitness Plate Loaded Low Row / Lat Pull has a heavy duty steel construction. 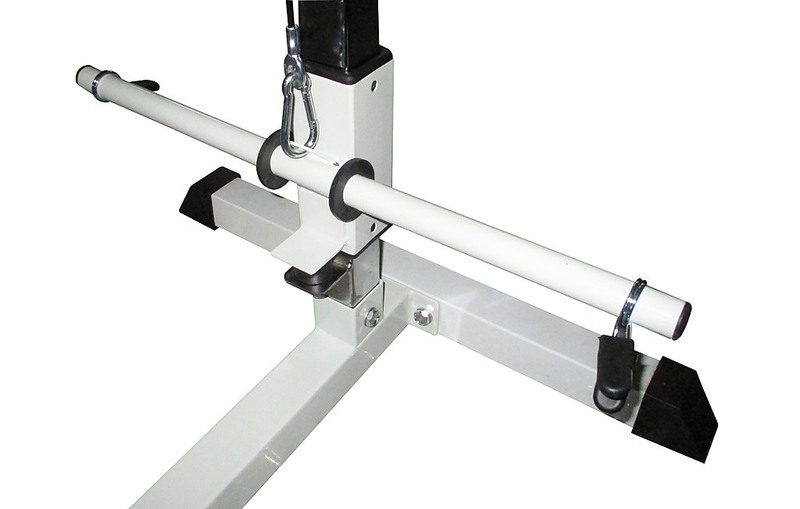 The solid unit has a dual guide rod system which provides the ultimate in safe, smooth and easy range of motion. The foot plate can be qu.. 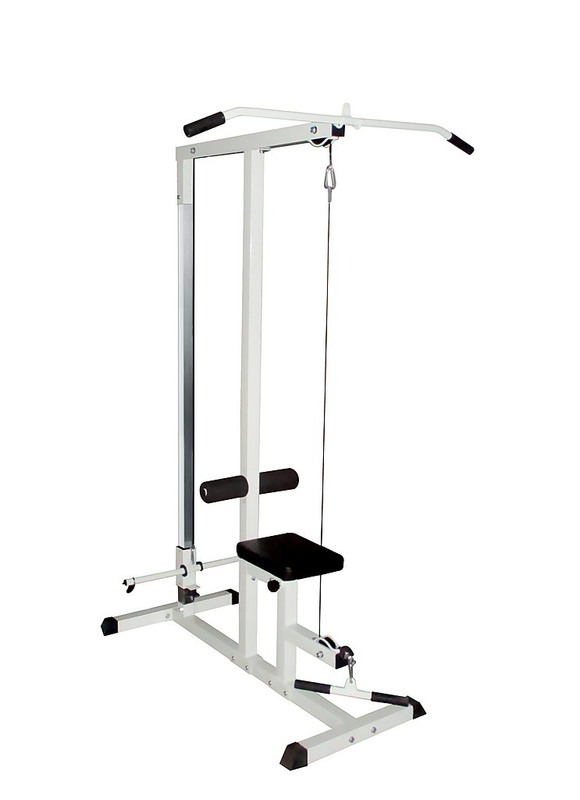 When you need to train your core and triceps, this dip station stand by Randy & Travis Machinery is a must. Use the sturdy parallel bars to perform dips, and then switch to the suspension straps for push-ups that train balance as well as strength. Crafted from heavy-duty round-tube steel, this ve..